Jan & Tom are Nanaimo's specialists to innovative real estate marketing. Our most recent addition? 3D virtual immersion for all of our listings featuring matterport technology that you must see. 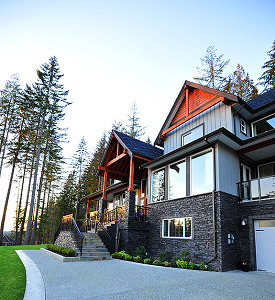 Learn more about our services or Nanaimo, or browse some of Nanaimo’s best Real Estate Listings. Famous for its varied landscapes and more than two dozen parks, the city of Nanaimo boasts one of the prettiest waterfronts in Canada, conveniently located to serve as a home base for exploring Vancouver Island. Nanaimo is the only all-purpose port city on Vancouver Island, with every facility required to serve both the commercial and recreational needs of business and tourism. Your home is your largest asset. Whether selling or buying a home, you can trust us. Having combined sales of over $85 million, we have the skills and resources to get you top dollar for your current home or negotiate your best deal when buying your next home. Over 75% of our business each year comes from repeat clients and referrals from past clients asking us to assist a friend, co-worker or family member with their real estate needs. Whether you are selling your Old City Heritage home, Cedar Acreage, North Nanaimo Family home or Waterfront Estate, it essential to combine old-fashioned, traditional real estate services with an emphasis on high-tech marketing. Recent studies have indicated that more than 82% of home Buyers start their search online, 30% of Buyers first view their new home on a real estate website and 36% of Buyers are first introduced to their new home by a REALTOR®. To reach this audience and maximize your property’s exposure, we have developed a marketing plan that capitalizes on prospective home Buyers who are looking both online and offline. 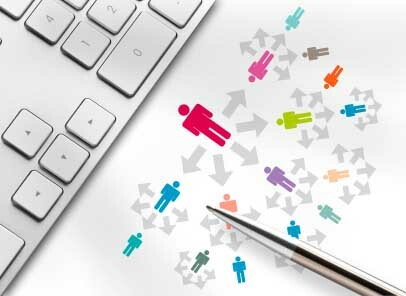 We employ a state-of-the art, Internet savvy, successful marketing plan. Timing is everything in real estate, so we coordinate the pieces to enter into MLS and the public on a Thursday or a Friday. 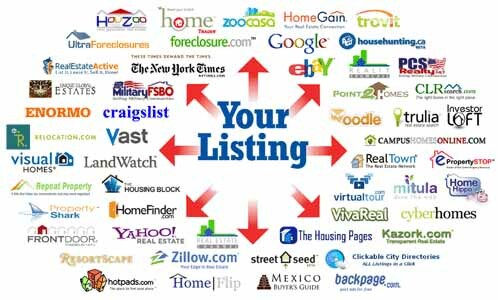 Studies have proven that this strategy is effective in capturing potential Buyers and Buyer’s agents searching for new listings prior to the weekend. Home Staging is the process of preparing a property for sale in order to appeal to the greatest amount of potential buyers. In real estate, good pictures –the right pictures– are worth more than a thousand words - they can be worth thousands of dollars. Pictures that are poor or less than flattering can turn buyers off, leading to fewer leads and offers. While "Location, location, location" is the common catch phrase when buying real estate. "Photography, photography, photography" is what is important when selling. 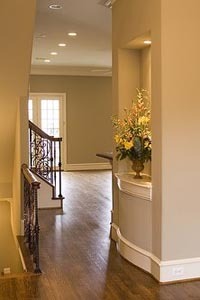 Polls indicate that buyers like to look at floorplans. We take this to the new level with our 3D immersive virtual tour included on every listing. 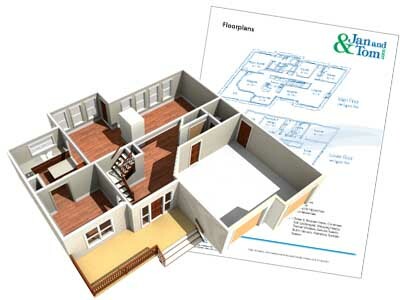 janandtom.com - interactive floorplans, aerials, etc..
We also advertise your property for sale on countless other websites for maximum exposure. Of course no listing is complete without a professionally installed lawn sign. Studies show that 11% of buyers still become aware of a property in this way. Each of our signs also include a brochure holder. 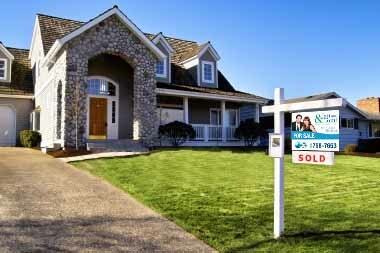 Direct mail pieces are created and targeted so that everyone in your neighbourhood knows your home is for sale. 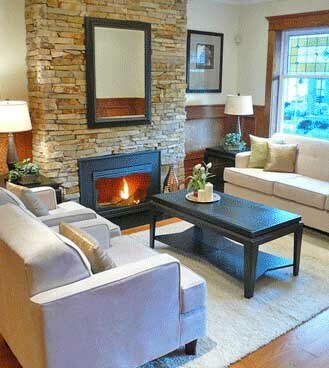 We also feature your home in our monthly newsletter sent to all of our clients. 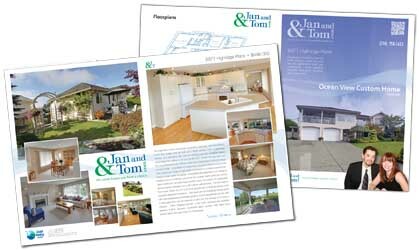 We create a four page full colour brochure that showcases your home. 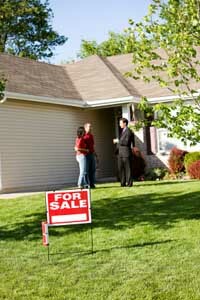 Most buyers are introduced to a property by their real estate agent. We combine our long established relationships with the power of social media to ensure all agents are aware of your property. As well, we will have realtors tour your home within days of putting it on the market. We host open houses as determined by your preference and input. We'll ensure that the timing of the open houses include traffic patterns with the most potential for capturing prospective Buyers. Comfirm all showing appointments before allowing someone to view your home. Provide you with as much advance notice of showings as possible. Provide you with feedback from agents and buyers as soon as available after each showing. Call you at least once a week to discuss the marketing of your home. 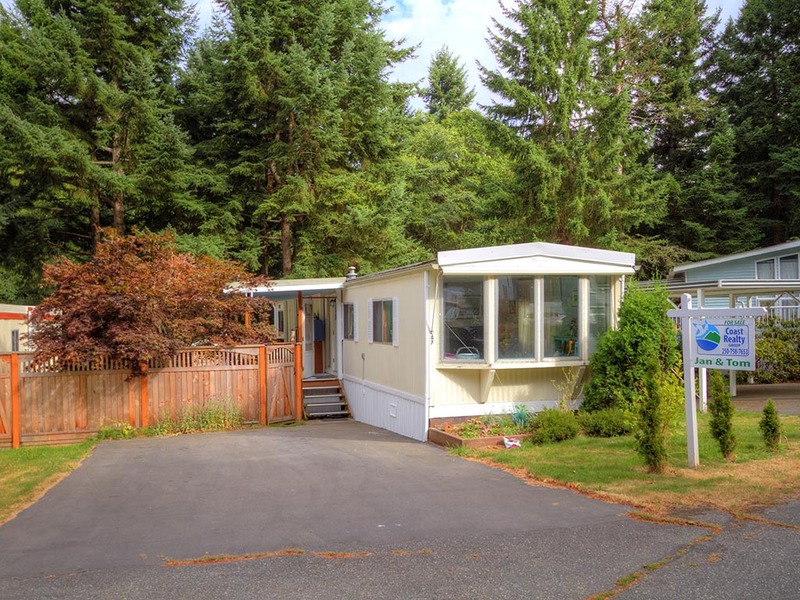 Buying a home, especially if you are relocating from outside of the Nanaimo area, is an exciting yet sometimes overwhelming process. It is also likely to be the largest financial investment you will make in your lifetime. 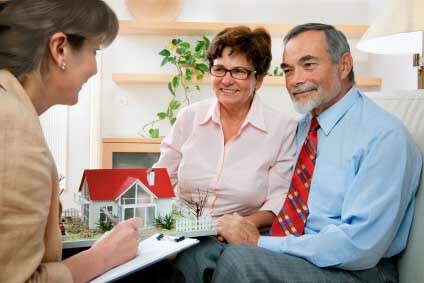 Our job is to educate you on the home buying process to save you time, energy and money. We make buying a home easier, help you avoid common pitfalls and make sure you get the best value for your money. 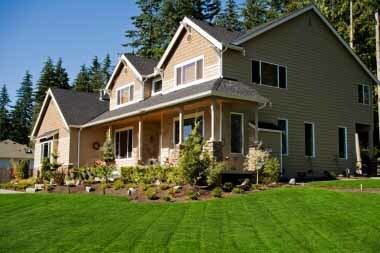 We understand market trends, assessments, taxes, zoning, financing and more. 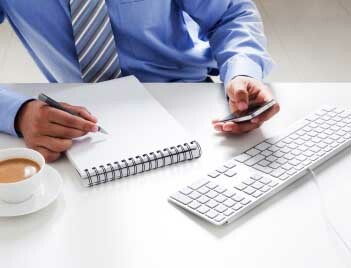 Call us today to receieve daily listing alerts. Tom and Janice have been my realtors since 2004. They sold my first home, found my perfect second home and then sold that home for the price I wanted in record time in the worst market in 10 years. They always made me feel like I was more important than the sale which, in my opinion, is rare. The next time I buy a home, I will definitely call Tom and Janice. 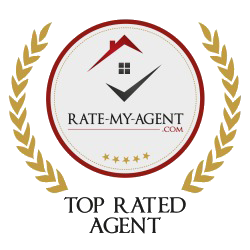 I give two thumbs up and strongly recommend them to anyone looking to buy or sell their home. Janice helped us buy a condo at a fair price and with no pressure. I wouldn’t hesitate to recommend her to anybody. She’s a very good listener and offers sensible advice based on what you tell about your needs. My wife and I were extremely pleased with the professional help provided by Janice while we were choosing and buying a home in Nanaimo. Our preferences and requirements were somewhat atypical and they also changed considerably during the course of our search. Janice showed patience, good humour, and a thorough knowledge of the area and of the business details of real estate at all times. We ended up with a wonderful home at a good price. Tom and Janice have been my realtors since 2005. I have found them to be extremely professional and the kind of people who are willing to go the extra mile. They sold my house quickly and for a great price and when we were looking for a house to buy, they showed my husband and I numerous properties. We never got the impression that they were trying to sell us a house, rather, it felt very much like they were trying to find us a home. They cared as much about the process as we did. When we finally did choose a house to buy, they were with us every step of the way. If we ever decide to sell the house we are in or buy another one, we won’t hesitate to contact Tom and Janice again. We have recommended them to all of our friends and feel confident in doing so. My husband and I were looking to purchase our first home with our first baby on the way and no credit history. Janice used her network of people to find us an excellent mortgage broker able to help us navigate through our special circumstances while searching for a home we could afford that would suit our needs. Janice was patient with us and helped us get a feel for what my husband and I both wanted and for the market as it pertained to us. When the right house came along, we were able to jump at the opportunity before anyone else as a result of Janice’s advocacy and skill. Throughout the whole process, Janice kept us informed and provided access to helpful information and an entire network of professionals who went out of their way to help us. I still can’t believe everything worked out so beautifully! We will recommend her again and again. Thank you Janice! Tom consistently impressed us with his professionalism, attention to detail, knowledge, honesty and integrity. Tom frequently went out of his way to accommodate our schedule, working long and irregular hours. We were able to make decisions in confidence thanks to his impressive grasp of even the most trivial aspects of property inspection and house construction. Although the search took several months, Tom was very patient and wasn't satisfied until we found a home that met our criteria. By the end of the process, thanks to Tom, we truly felt we knew everything there was to know about our future home. Tom's forthright honesty deserves particular praise. We never felt we were being patronized or misled while dealing with Mr. Stromar. Instead, Tom listened carefully to our requirements, and his responses were always straightforward and honest. We appreciated Tom's obvious sincerity and his credibility gave us confidence in the purchase of our new home. Our experience working with Tom Stromar was easily the most positive and rewarding one we've ever had with any realtor and we would happily recommend his services. My husband was an award-winning realtor in Nanaimo for 20 years and during that time, worked with Janice and Tom on the same real estate team. When my husband retired in 2010 and we started selling rental properties this month (February 2012) there was no question in our mind that we would go with Jan and Tom. 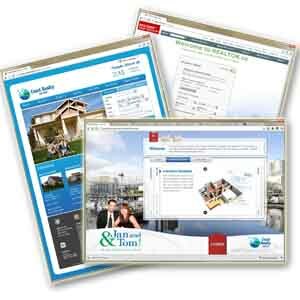 They're the perfect mesh of up-to-date real estate technology and the gift of relating in a personal manner to buyer and seller needs while having a high sense of integrity, attention to detail, and professionalism. We plan to list our other rental properties with them over the next 2 years. UPDATE October 2013 – My husband and I successfully listed and sold 2 of our rental properties with Jan and Tom, and will be listing a third in early 2014. We were extremely pleased, especially when one house sold the day after it was listed, for a price that made us very happy! We don’t hesitate in recommending them to anyone we talk to who is thinking of buying or selling. They’re not only our realtors, now they’ve become good friends.